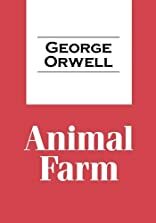 About George Orwell (Author) : George Orwell is a published author of children's books and young adult books. 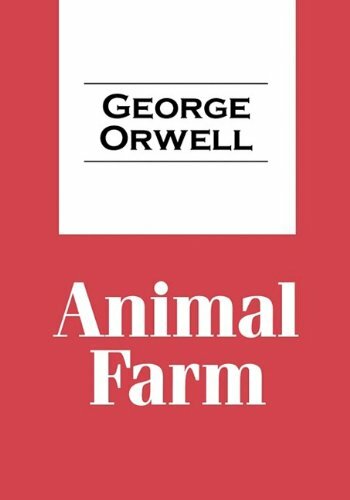 Some of the published credits of George Orwell include Animal Farm (Unabridged), 1984 (Unabridged), Animal Farm. 9/24/2010 Kurt Frenier said: My ultimate favorite. Worth reading at ALL AGES. Deep, profound, suble, funny and realistic! What a piece of work.